Wooden Rustic Decorative Blue Anchor with Hook 7"
Wooden Rustic Decorative Blue and White Anchor with Hook 7"
An icon of sailing past and present, the nautical Wooden Rustic Decorative Blue Anchor with Hook 7" is both a necessary piece of equipment aboard ship as well as a talisman of good luck. 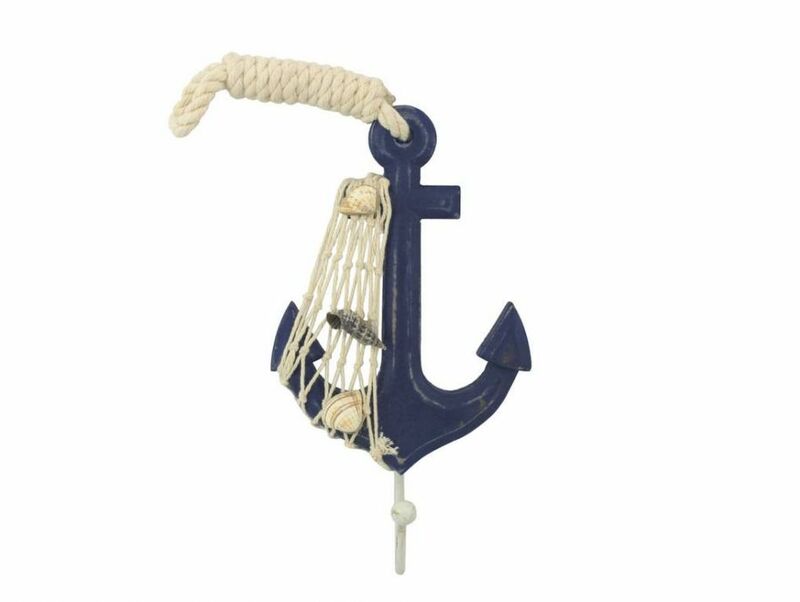 No matter where you choose to place one of these fabulous hooks, enjoy its chic nautical style, historic significance, and symbolic wonder each and every day. 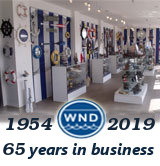 *NOTE* Dimensions shown are determined by overall size of the anchor frame. This does not include the rope at the top of the anchor, or the hook that attaches to the bottom.